Many of today's tow vehicles are equipped with separate brake lights and turn signals, however, the trailers we tow still use the combined taillight for brake and turn. 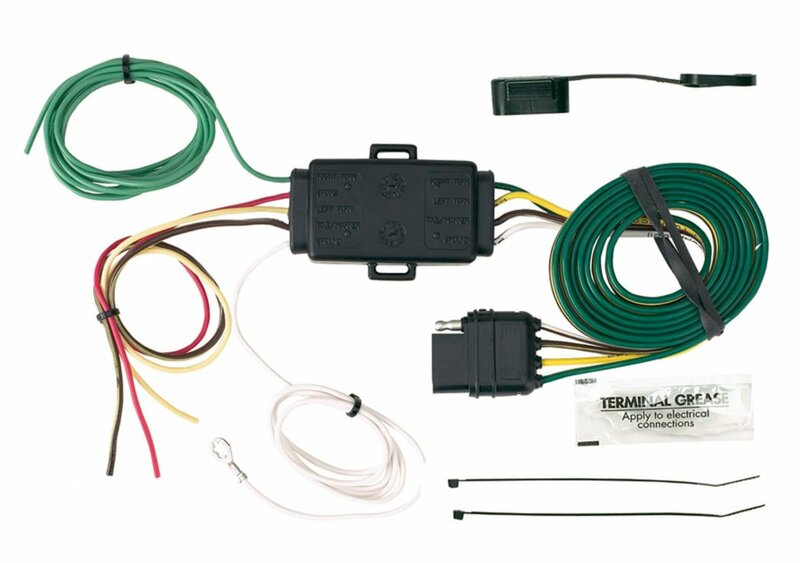 The 48895 taillight converter is designed to combine the independent vehicle brake light and turn signal and combine them for the common-bulb trailer lights. This converter is compatible with vehicles equipped with either incandescent or LED taillights and includes a built-in 4 flat connector. I have a 1985 Toyota 4x4 SR-5.I have owned it since new.And trailerd many things through out the years.I never had any problems running the stock lights due to the laws back then.One day coming home from the lake trailering my vintage drag boat.I was pulled over by a highway patrol.And he wrote me three tickets.One was for not having legal working tail lights! Which was a stiff fine.I bought and installed a hopkins clas A adopter and sent in the reciept along with the fine.The ticket for this was waved and all has been fine ever since! Product works great and flawless for all years and still is today.